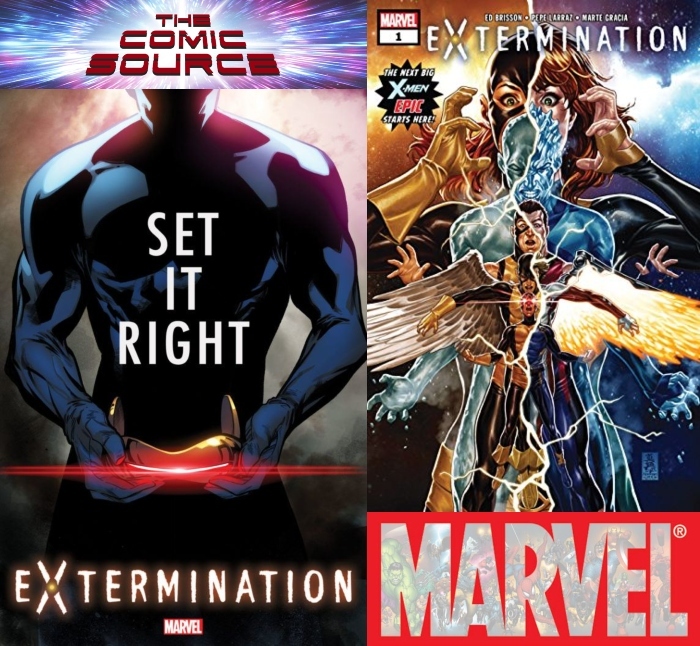 Jace talks about the first issue of the Extermination miniseries. The stakes have never been higher for the X-Men as some of them do not survive the start of this event and just who is the mysterious figure behind it all? Find out on the last page in a shocking reveal!